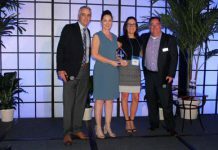 SA International (SAi), a leading provider of software solutions for the sign making, digital printing, and CNC machining industries, has partnered with Avery Dennison to develop specialized software for the company’s TrafficJet Print System. The FlexiSIGN & PRINT Avery Dennison TrafficJet™ and FlexiPRINT Avery Dennison TrafficJet™ software will feature on the new system, which is designed to allow the production of certified output for the highly regulated global traffic signage market. Additionally, unique to this system, is an ink estimation tool which allows users to set ink limits independently and provides accurate estimation of ink usage for each print job—thereby delivering greater control and further flexibility. 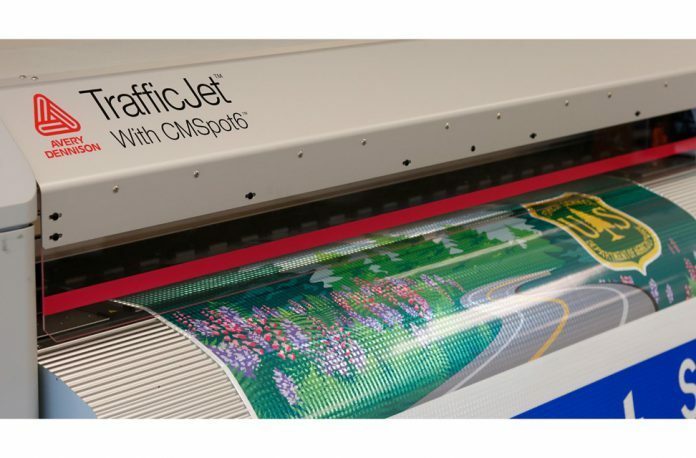 In addition to full print and cut capabilities, the user-friendly FlexiSIGN & PRINT and FlexiPRINT Avery Dennison TrafficJet software features SAi’s contour cut True Shape Nesting feature, which enables up to 30 percent savings on print and cut jobs by optimizing media usage. As well as an error-proof interface to help ensure the production of compliant signs, the software helps speed up media selection thanks to a dedicated cloud page that takes users directly to the Avery Dennison Reflective Solutions Web site. Avery Dennison’s TrafficJet Print System is available now. For more information, please click here.